Umango Convert From ecoprintQ. Sell Smarter Scanning, Capture and Conversion | Industry Analysts, Inc.
Umango conversion provides, document separation, image filtering and routing of a wide variety of file types. The solution then assigns jobs across your network. 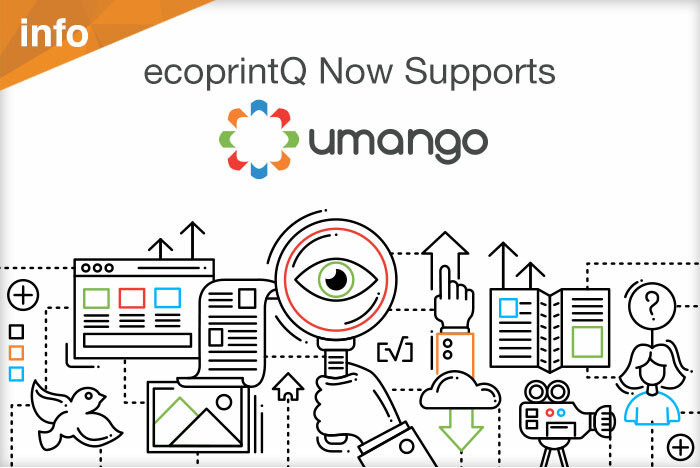 Click here to learn more about ecoprintQ Umango solutions! This entry was posted in ecoprintQ, Umango by andyslawetsky. Bookmark the permalink.